*Does NOT qualify for "Attend a McMenamins History-Sponsored Event" Experience Stamp. We're back for the seventh year with more than 20 different beers and ciders that are perfect for the season. 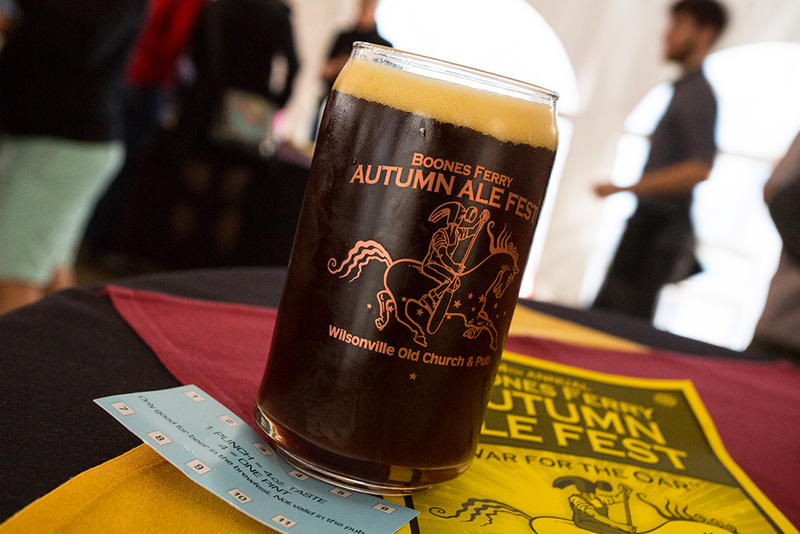 Help choose the best beer or cider of the bunch, whose maker will be awarded the famed Boone's Ferryman oar trophy. We'll have beer and cider from McMenamins and local guests, and live music.